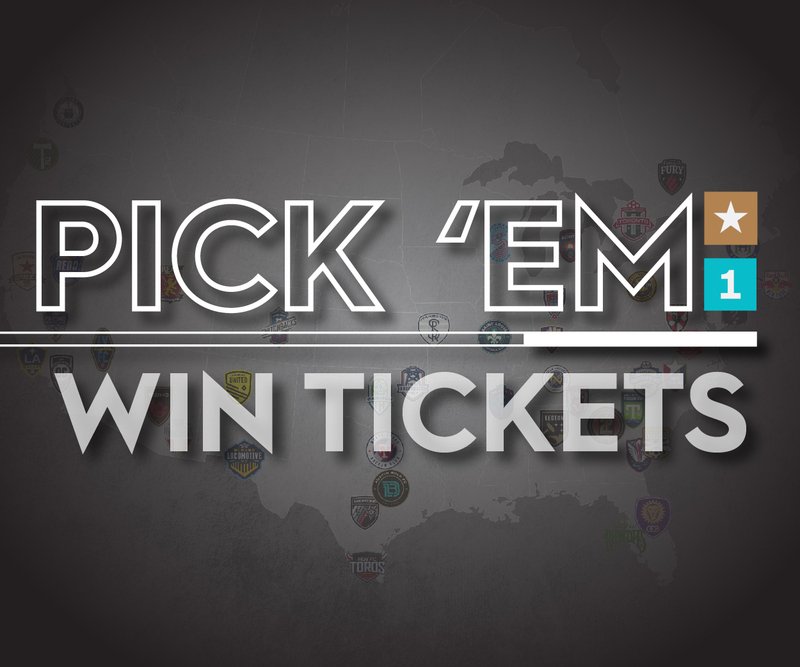 San Antonio FC (0-3-1) will host Las Vegas Lights FC (1-2-1) at Toyota Field on Saturday, April 6 at 7:30 p.m. SAFC will look to remain unbeaten against the Lights in the third overall matchup between the clubs, presented by Kickapoo Lucky Eagle Casino Hotel. 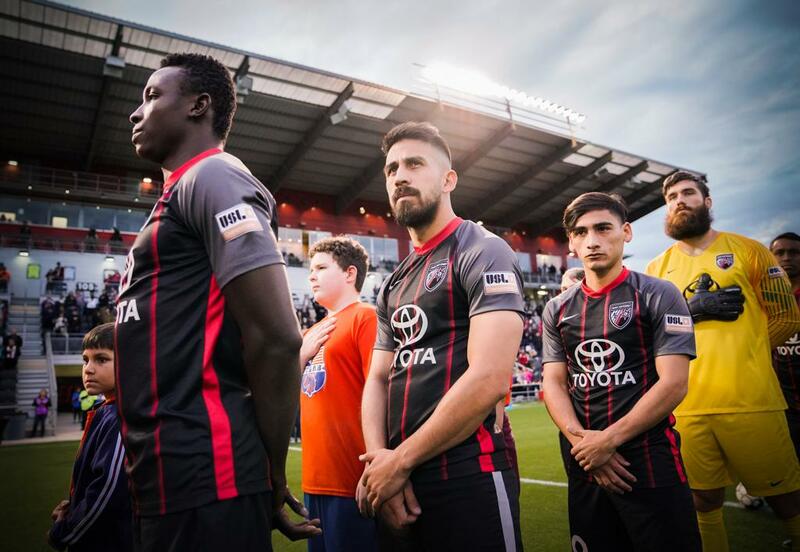 SAFC will look to earn their first win of the 2019 season after narrowly falling to Austin Bold FC 0-1 in the first edition of the Central Texas Derby last weekend. The Alamo City club has created 50 chances in their four matches so far this season and are tied for the USL Championship lead with 65 shots taken. Las Vegas heads into the match in search of their first away win of the season after falling to OKC Energy FC and Portland Timbers 2 in their only road games so far. The Lights have scored three goals while conceding five in their four outings, however the club is tied with SAFC and Louisville City FC for most shots in the league (65). San Antonio FC is 2-0-0 all-time against Las Vegas after earning two 3-1 wins against the club last season. SAFC forward Ever Guzman leads the series with three goals throughout the two matchups, while the Mexican striker opened his 2019 scoring account on March 9 in the team’s 3-3 draw against Phoenix Rising FC. The match also marks Spurs Night at Toyota Field. Fans in attendance can meet former Spur Matt Bonner and the Spurs Coyote from 6:15 - 7:00 p.m. and take photos with the Spurs NBA Championship trophies and banners beginning at 6:15 as well. The night will also feature a $5 margarita drink special, while fans can purchase a special edition SAFC/Spurs Tribute pregame top at The Soccer Factory by sections 102 and 129. All-time Series: The game marks the third matchup between the two clubs. SAFC is 2-0-0 all-time against the Lights.